New Farm is one of Brisbane’s most prestigious and gentrifying suburbs. It lies less than 2km from the Brisbane CBD and is connected via Ferry, Train, Bus and the ability to cycle along the boardwalks and bike paths to the CBD. New Farm has approximately 2,400 houses and 850 units. New Farm is home to a vast array of Brisbane’s best bars, cafes and restaurants. It is also home to the newly established Howard Street Wharves on the waterfront linking it with the CBD’s premium commercial district. Being a gentrifying suburb, New Farm is appealing to young professionals as well as families who would like easy access to all parts of Brisbane. There is a balance of approximately 42% being young professionals seeking the maintenance-free, café and weekend drinks lifestyle and approximately 42% being families. 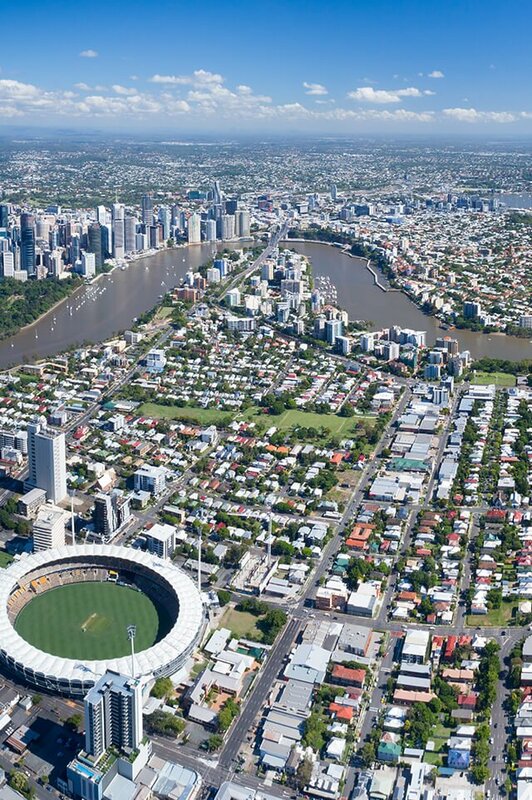 Being so centrally located, New Farm is within 10-15 minutes’ drive from the Royal Brisbane Hospital in Herston and QUT University in the CBD. The government school catchment zones are New Farm State Primary School and the highly sought after Kelvin Grove State High School. Do you need a Buyer’s Agent who can assist you to purchase a property in New Farm?